Whether it’s called online shopping, e-business or e-commerce, the fact is that buying and selling over the web isn’t new. In fact, there’s a generation of young shoppers right now who have a hard time believing that there existed a time (long, long ago when dinosaurs roamed the earth) when the only viable alternatives for most people to visiting a store was ordering via phone or via mail—not the electronic kind, but (horror!) the postal kind. To be fair, some errors are difficult or impossible to prevent, such as specialized orders with complex shipping instructions (which may change a few times before products leave a warehouse). On the other end of the spectrum are 100% preventable administrative errors. These include shipping to the wrong addresses, shipping the wrong products, and shipping the wrong quantity. Yes, mistakes happen and both computers and (especially) human beings can get things wrong. But some businesses struggle with chronic administrative blunders that cost them thousands of dollars year, and could end up being the reason they go out of business entirely. It’s true that today’s online customers are more demanding than ever (i.e. waiting a few seconds for a page to load can be “unbearable”). However, even the most tolerant, patient, and reasonable customer is likely to bounce—and never return—when e-commerce businesses make product information errors. Like administrative gaffes, product information errors are 100% preventable, which is why they enrage customers. For example, customers are unlikely to forgive businesses that fail to provide relevant descriptive or specification details, or don’t reveal that a product is out-of-stock and on back order until checkout (this in particular drives some customers up the wall). Communication in the workplace is a good thing, right? Well, not always, and especially not in when e-commerce workflows are involved, because it’s well-known that the more people who get involved in a process, the more likely it is that human errors will emerge. 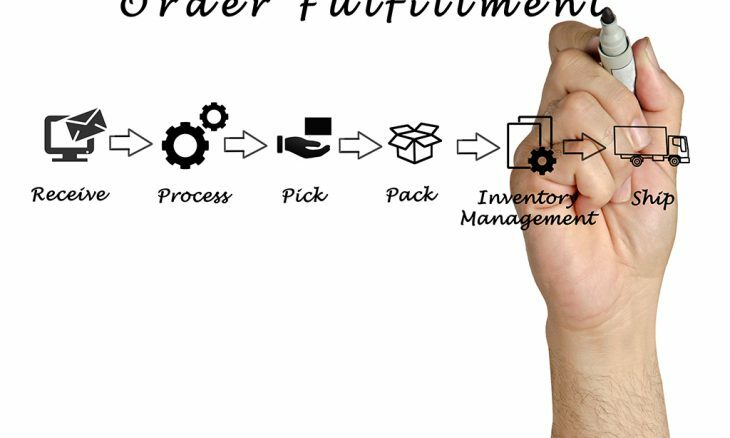 Using good order fulfillment technology is essential here to keep workflows efficient, minimize the number of touchpoints (human and machine), and prevent workers from unintentionally, but inevitably, being part of the order fulfillment problem vs. the solution. Buying everything from iPhone protectors to cars online is only going to become more prevalent in the future, not less. This means e-commerce businesses need to get their virtual house in order by steering clear of the above errors. After all, it’s tough enough dealing with external threats and challenges, let alone grappling with those triggered from within. Chans Weber is the CEO of Leap Clixx, a digital marketing agency. Backed up by 10+ years of experience in a variety of industries, including finance, marketing, and online technology, Chans is known for his skill in transforming a company’s visions and goals into tangible revenue. As an expert in advanced SEO, paid advertising, and inbound marketing, he is passionate about sharing his knowledge with others and helping businesses reach their full potential. Is your marketing about transactions or relationship?